Come choose your beard 2016. 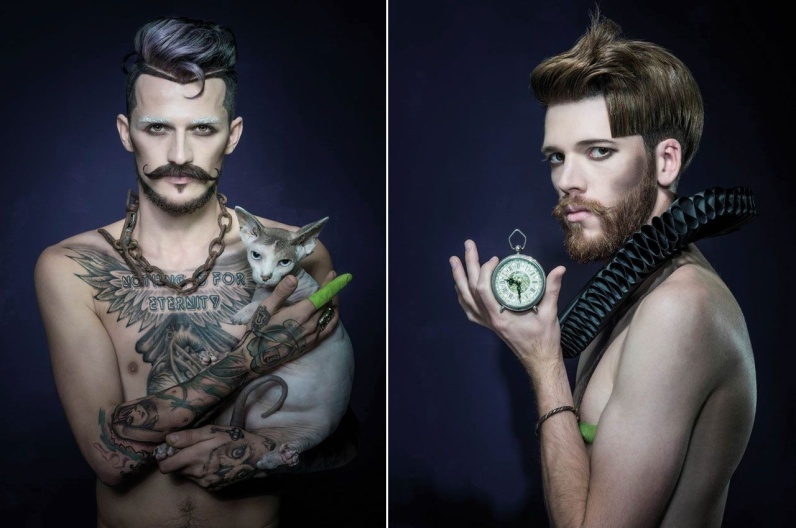 You will find your inspiration in the hairstyles with beards by the best male hairdressers from Austria. Moustache is in – fall for it! 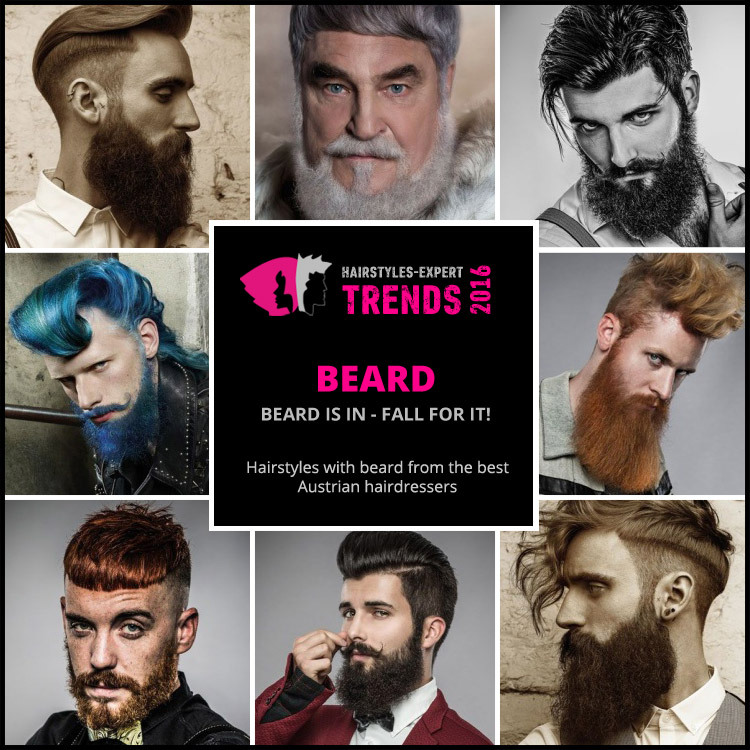 If you come across the best Austrian male hairdressers and their latest hairstyle collections for the last Austrian Hairdressing Awards, you will find out that there is only minimum of hairstyles destined for men without beard. Moustache definitely rocks – both beard and striking moustache. Great male hairstyles are then a good source of inspiration for your beard 2016. 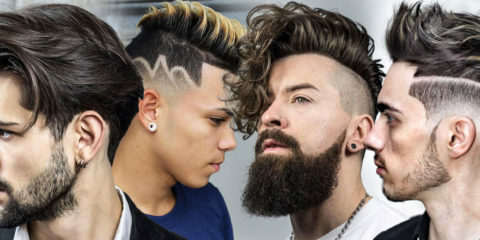 There are all hairstyles from the best nominated hairdresseres in the article, so you have a possibility to compare masculinity with and without the beard. Be sure to try a hairstyle with beard in 2016! 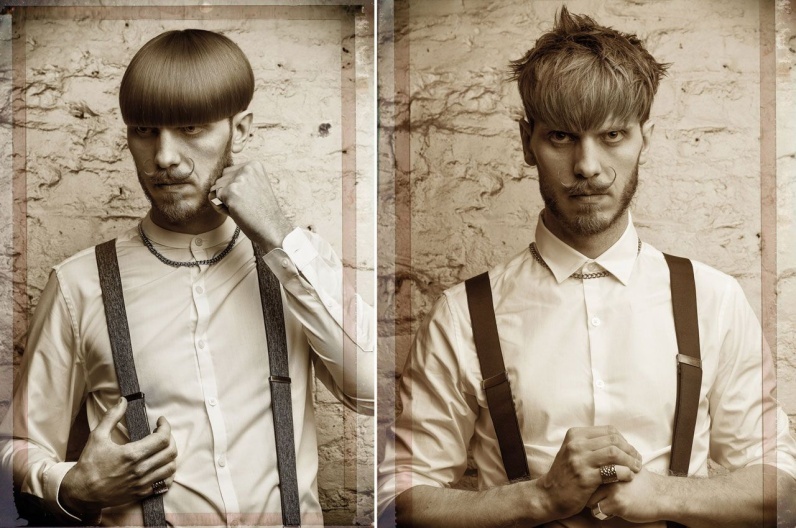 Male hairstyle fashion has gradually come back to the moustache. Beard 2016 will be more and more variable and also bigger. What came into fashion is especially a perfect composition of beard and hairstyle – hair and beard must create a harmonious whole. 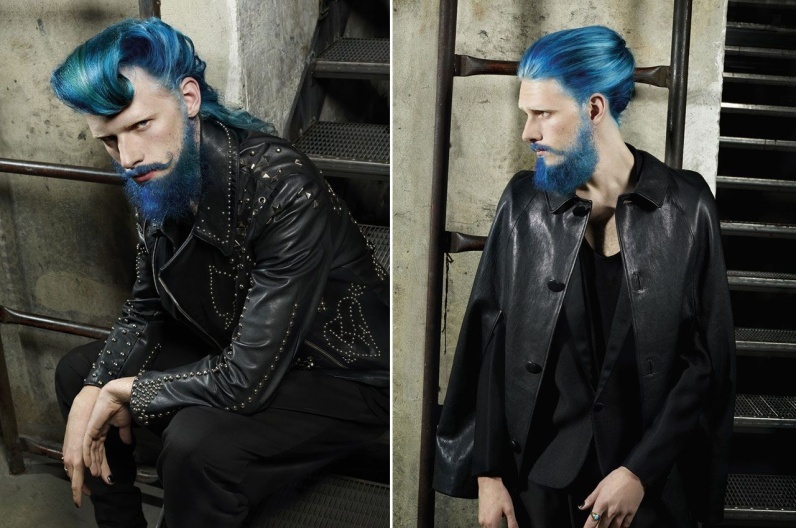 Alexander Lepschi and his inspiring beard 2016 – Austrian Hairdressing Awards 2015. Really thick moustache is in contrast with graduated layered haircut. First with a smooth fringe and then with a naturally wavy fringe. Similarly, a smooth shag styling follows a shorter moustache with proudly styled little moustache. 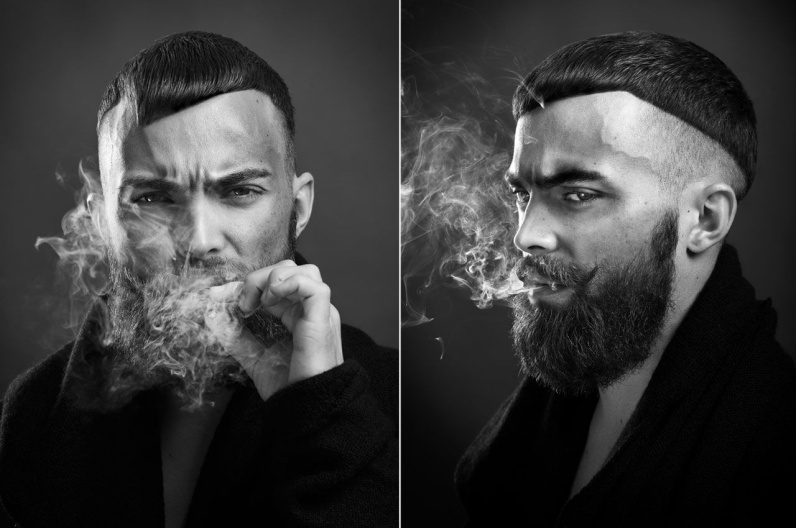 Great moustache as a moustache and also inspiring beard 2016 was introduced in Melanie Dengg´s hairstyle collection. There is an interesting combination of beard and hairstyle where we can see fashionable shaved thin hairlines or perfectly geometrical cut parts of hair around the head. And while a Sphynx cat is known for being hairless, gentlemen in the photos have just right amount of “hairs” in their moustache. Melanie Dengg and her inspiring beard 2016 – Austrian Hairdressing Awards 2015. 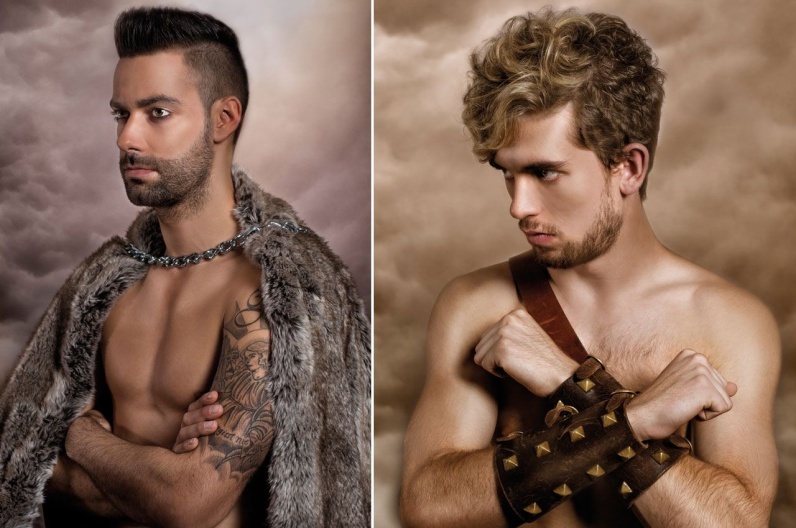 A trip into the history – this is how the hairstyles with beard by Brigitta Glingor are introduced. 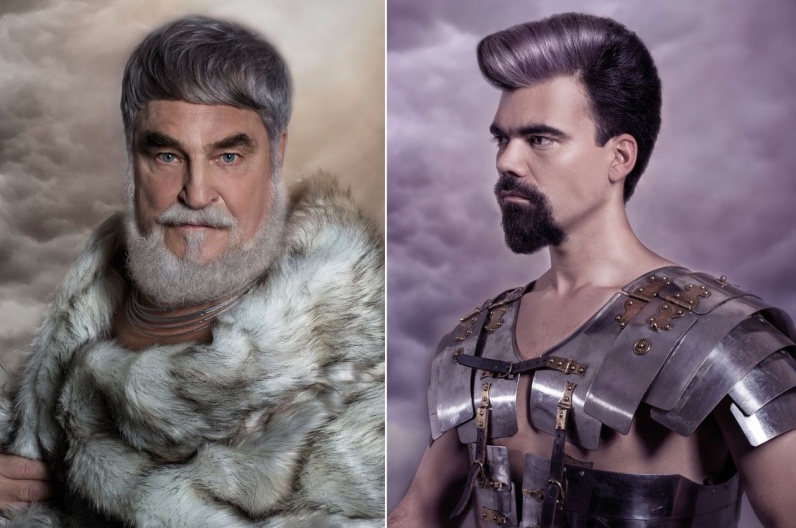 In the first two models you can see a wonderful combination of beard with the fashion trend of 2016 – silver hair. This will come into our male fashion, too. 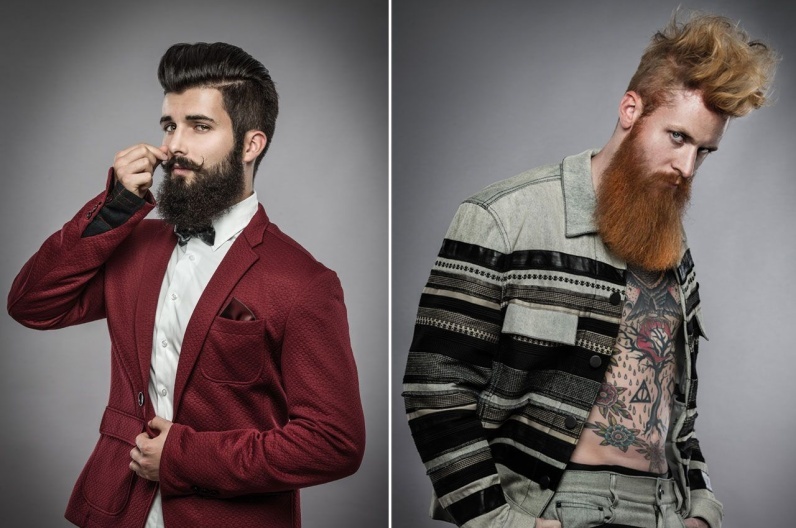 The second two hairstyles with moustache show beard 2016 as a one-week stubble. (Attention! Not a three-day stubble any more.) This is a minimum fashionable length of moustache. Anything shorter is not fashionable, gentlemen! 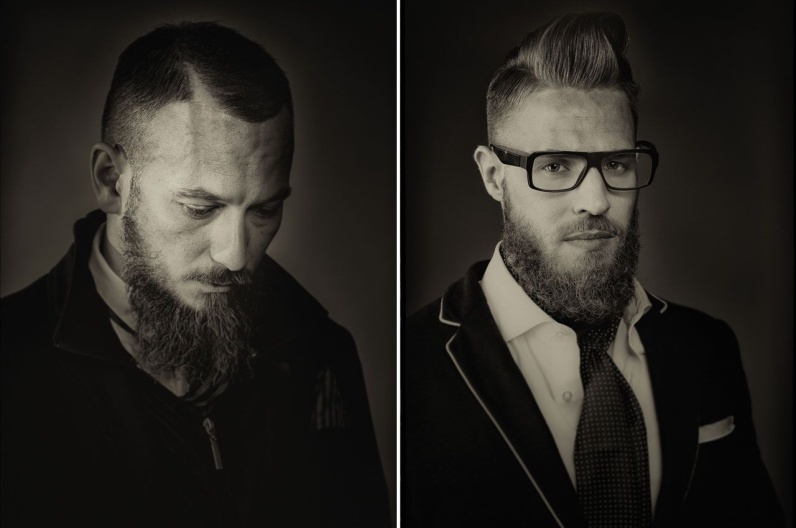 Brigitta Glingor and his inspiring beard 2016 – Austrian Hairdressing Awards 2015. The fact that big beard is fit for both elegant look and tough guy image, is confirmed by more hairstyles with moustache 2016. 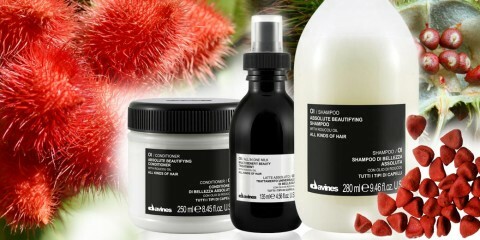 David Schwartz is the author of four hairstyles with beard. A vintage man, a retro rocker a la ZZ Top and modern hipsters – all these men are part of David´s hairstyles with beard collection. 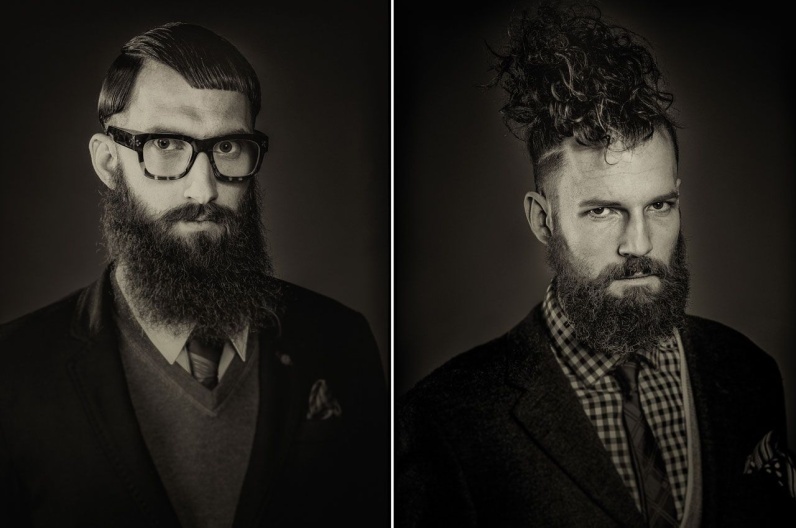 David Schwartz and his inspiring beard – Austrian Hairdressing Awards 2015. 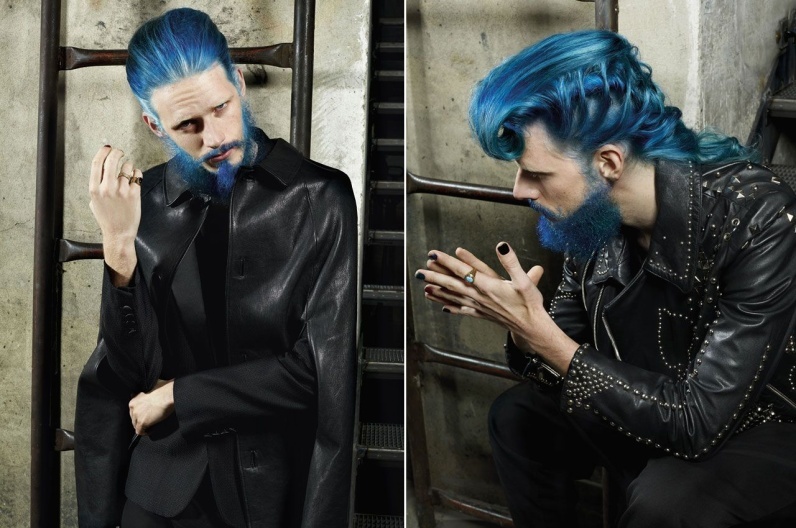 Colorful beard 2016 – what about blue? Martin Stuckler got down to a daring colorful creation. 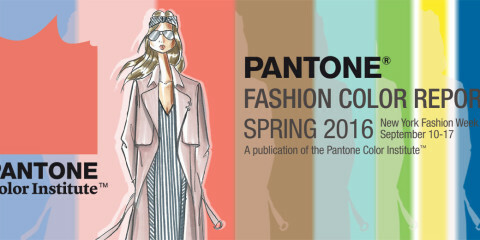 Why to deny men the colors, when our hair and moustache can stand out in radiant colors? For example like a blue beard 2016 used on Martin´s rockers and lovers of two-wheeled vehicles. Martin Stuckler and his inspiring beard 2016 – Austrian Hairdressing Awards 2015. 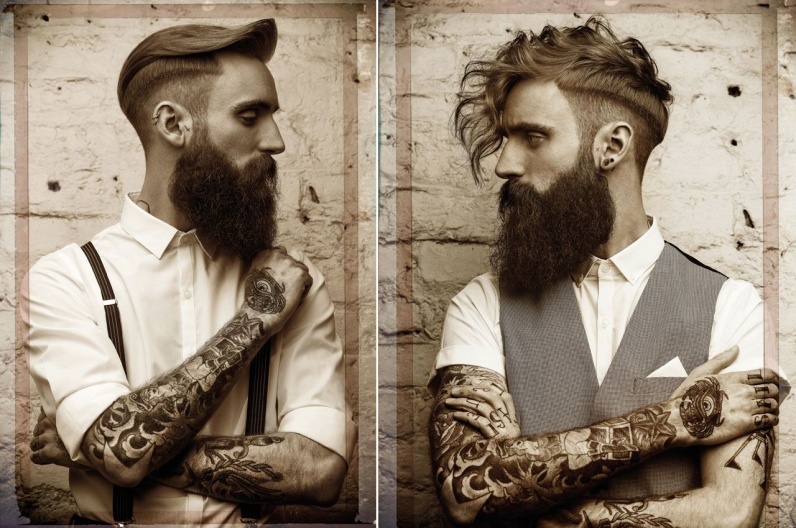 If you think that a big beard is a distinctive feature of hipsters, here you are. Rudi Zötsch did not save the length of moustache and worked miracles with their combination with hair. 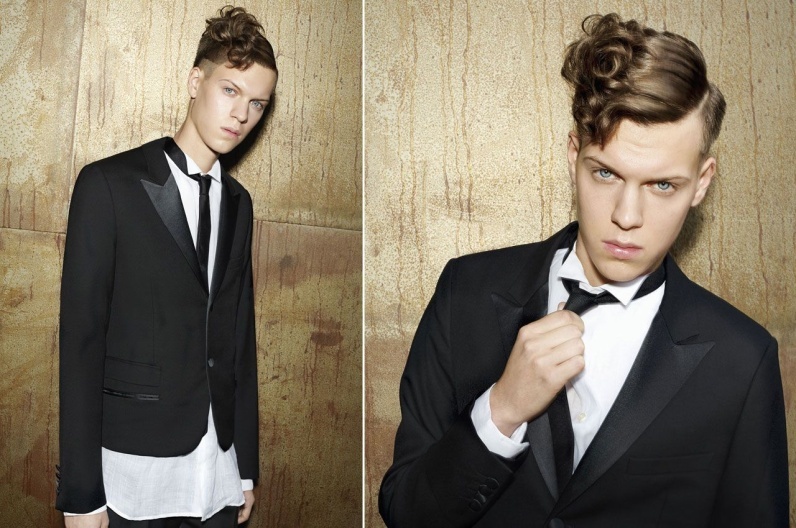 One moment smooth hair, the other wavy mohawk hairstyles. A perfect hipster image is complemented by thick frame glasses, check shirts and woolen sweater under the jacket. Rudi Zötsch and his inspiring beard 2016 – Austrian Hairdressing Awards 2015. Beard 2016 starts with a one-week stubble, what I have already mentioned. However, you can see various length of moustache in the hairstyles by Robert Tarquini. A one-week period is meant only figuratively. Moustache grows differently to every one of us. But what is essential, we have a possibility to see that one can work with a shorter moustache, too. 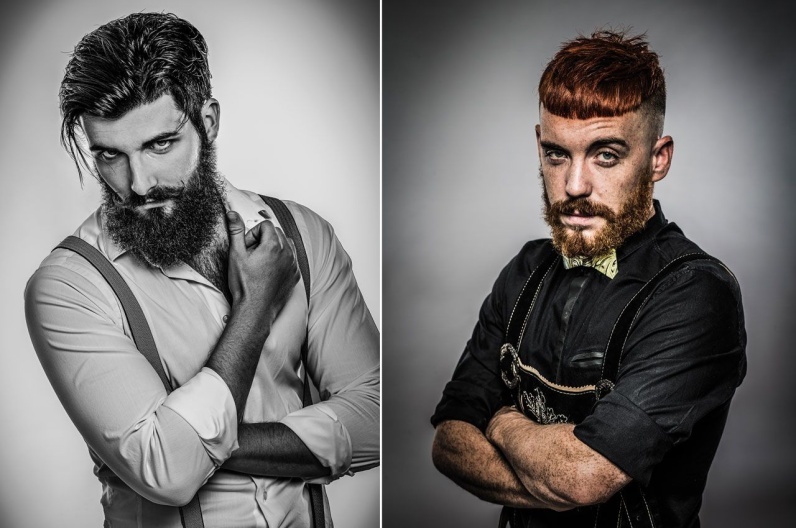 Robert Tarquini and his inspiring beard 2016 – Austrian Hairdressing Awards 2015. So which group will you join? The one with bearded men or guys with smooth skin? 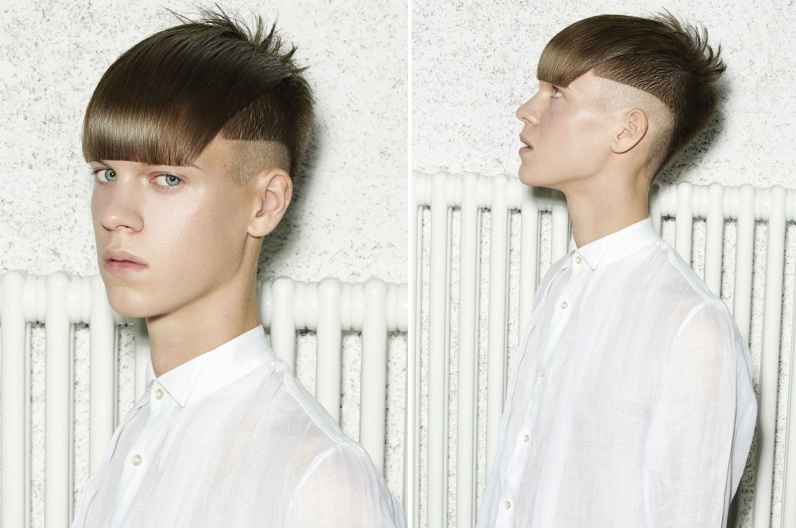 You can see the contrast in Mario Bertalanisch´s hairstyle collection. Where Mario adds more moustache, there is less hair and vice versa, where moustache is missing (completely), hair plays first fiddle. 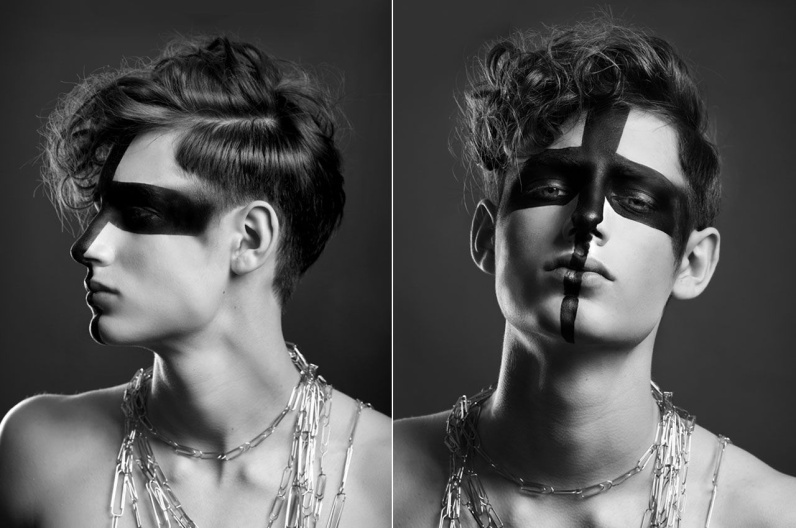 Mario Bertalanisch, hairstyles 2016 – Austrian Hairdressing Awards 2015. And what to do if you cannot grow a super long facial hair. Well, sometimes you must wait, or even deal with the fact that one cannot have it all. 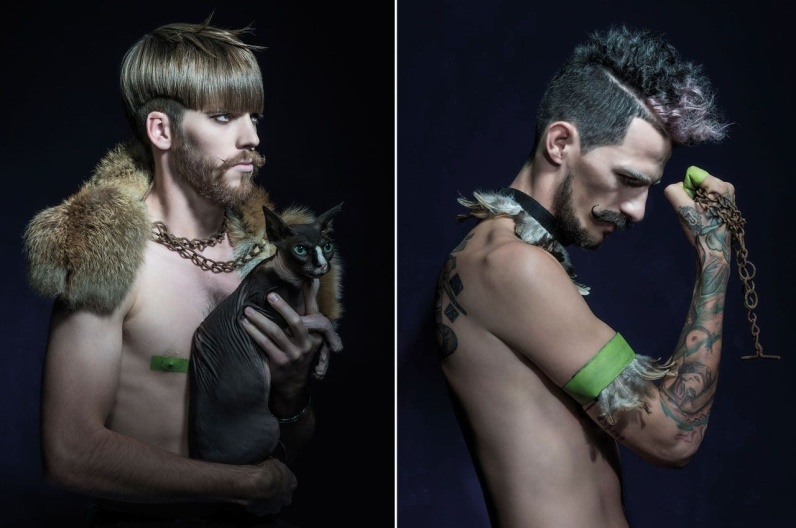 Hairless will not be a pejorative forever, so you can draw inspiration from the latest hairstyles from Austrian Hairdressing Awards 2015, whose author is Daniela Giazmaier. This time definetely without beard. Daniela Giazmaier, hairstyles 2016 – Austrian Hairdressing Awards 2015.